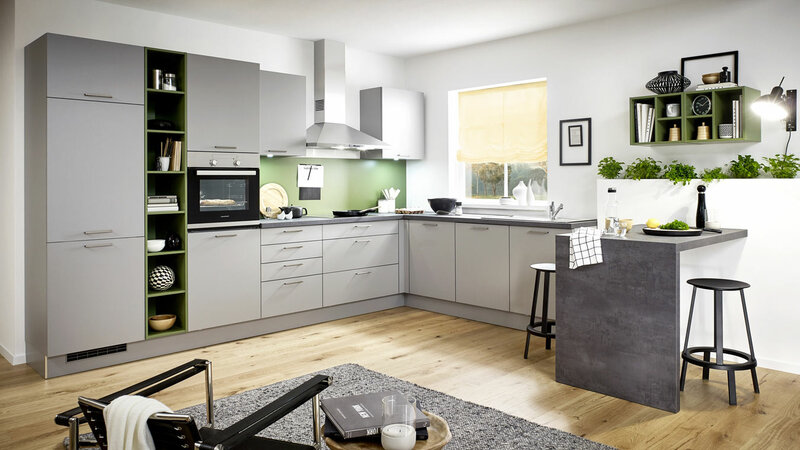 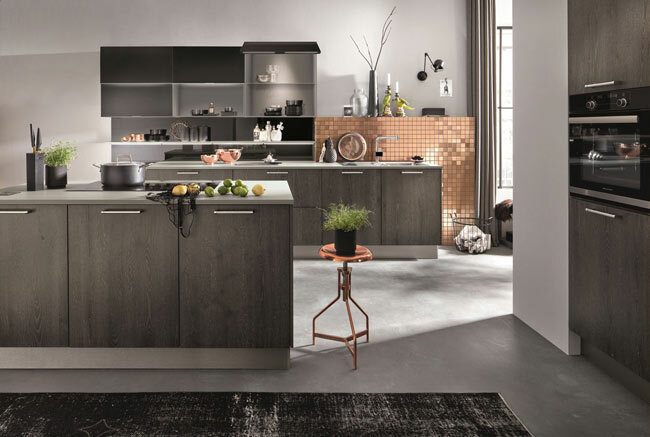 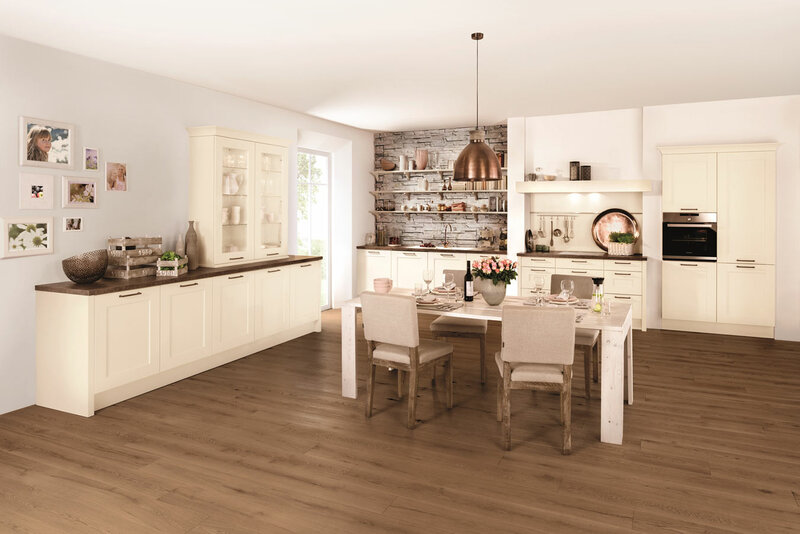 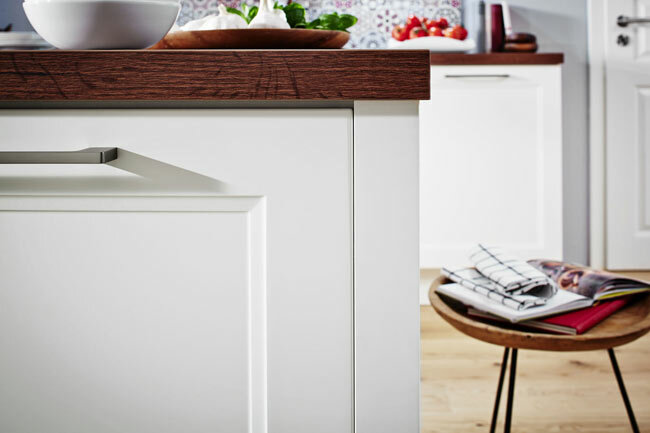 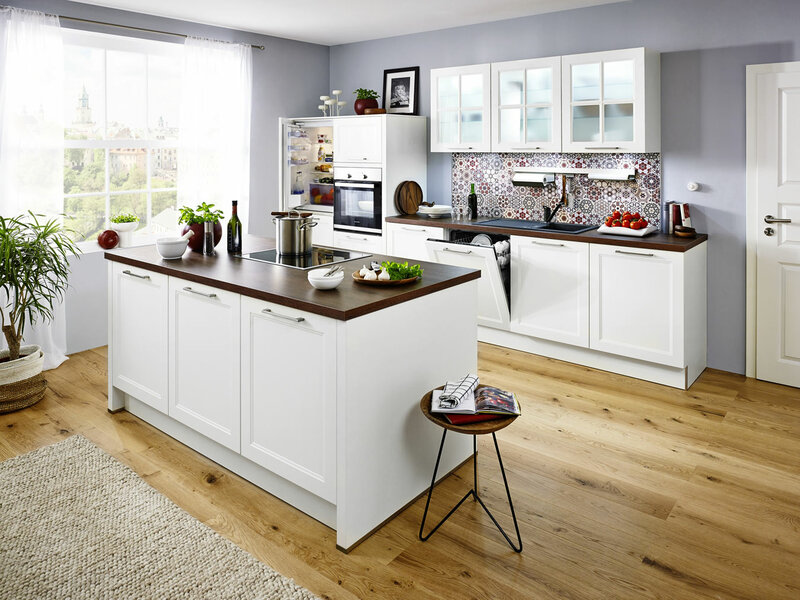 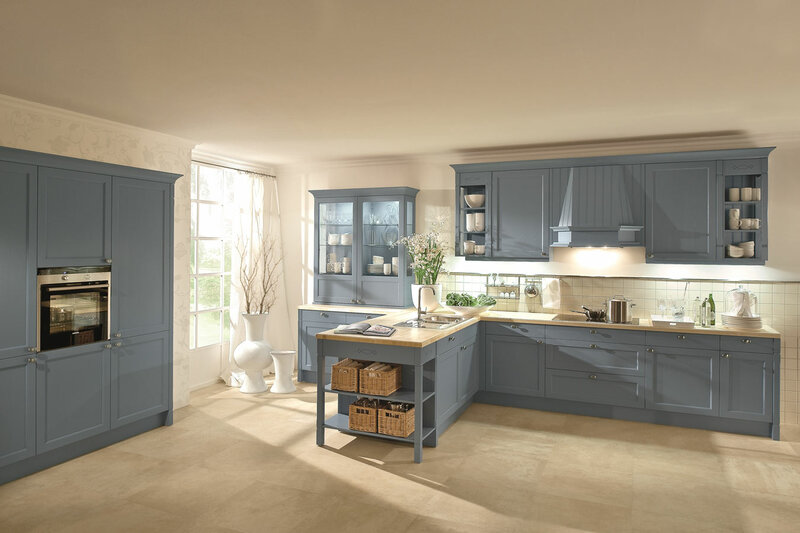 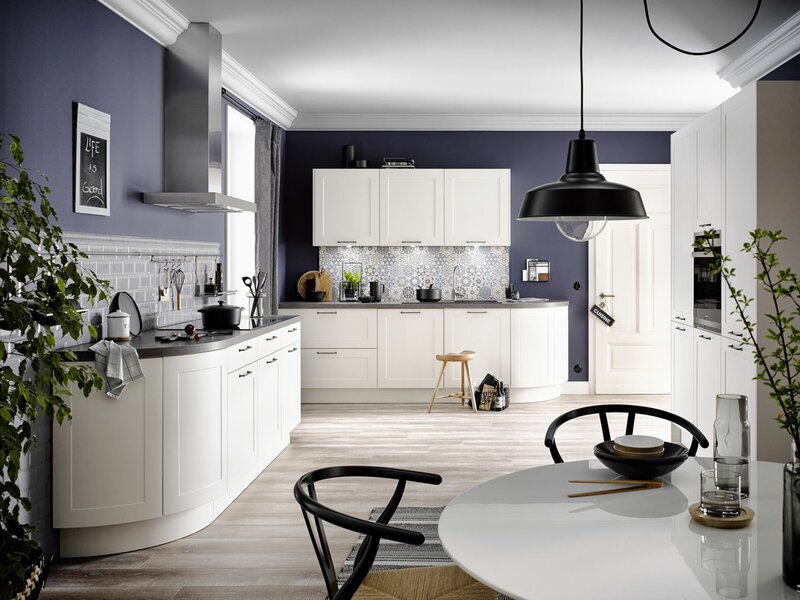 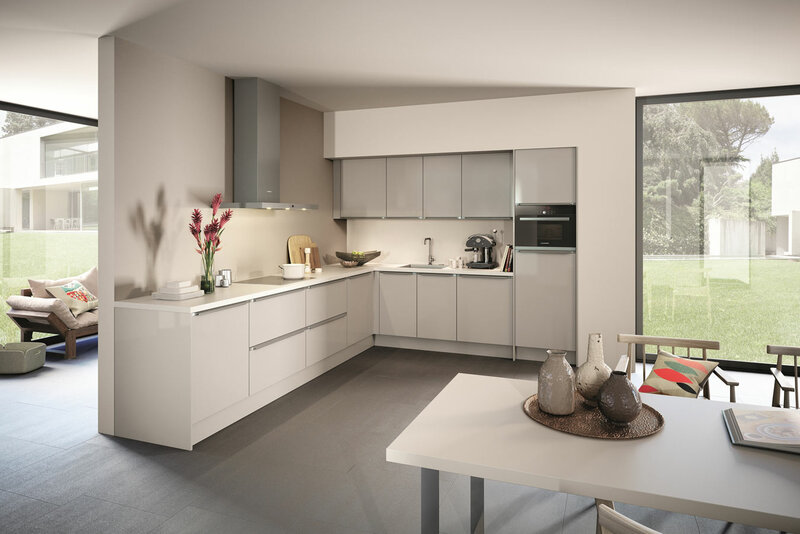 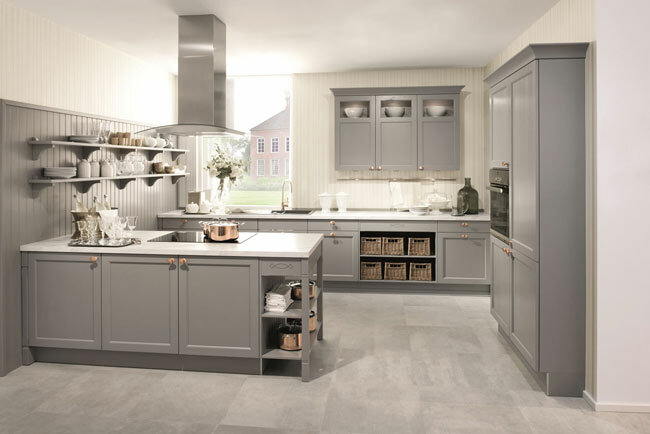 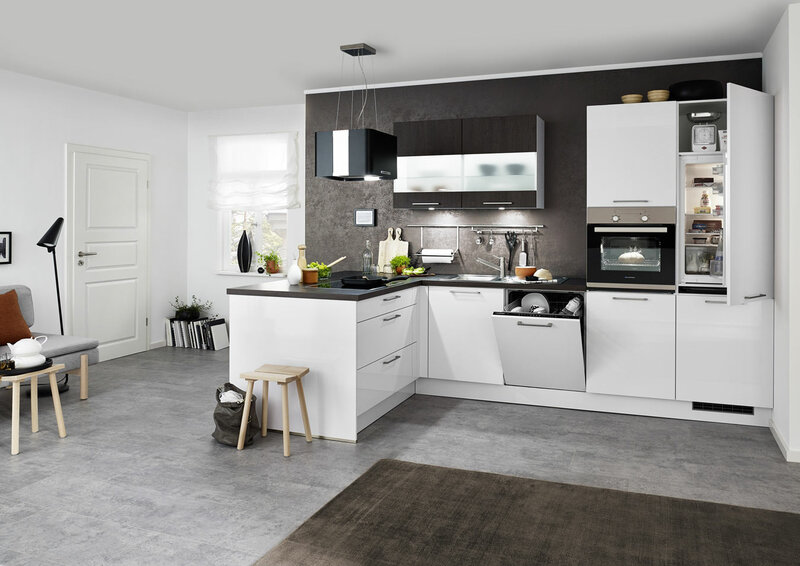 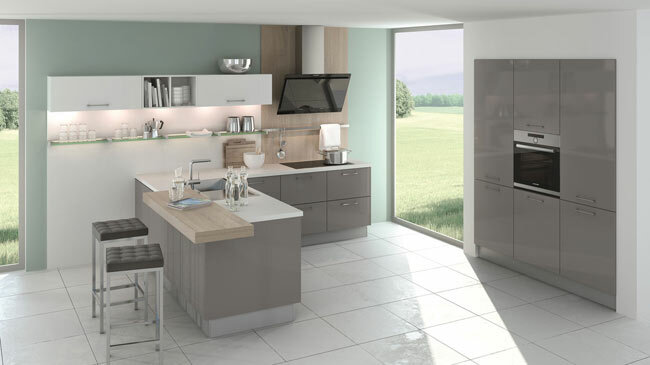 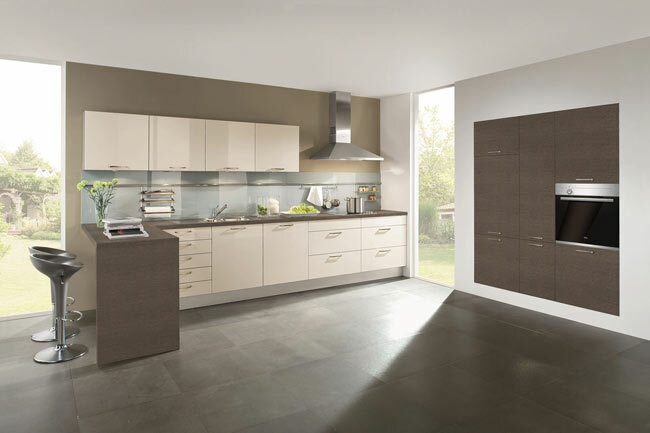 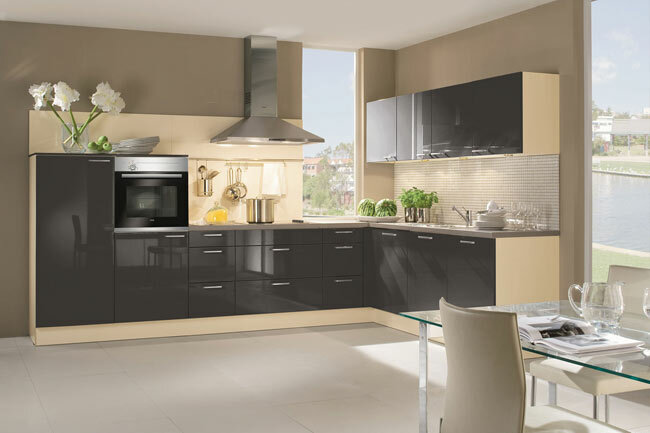 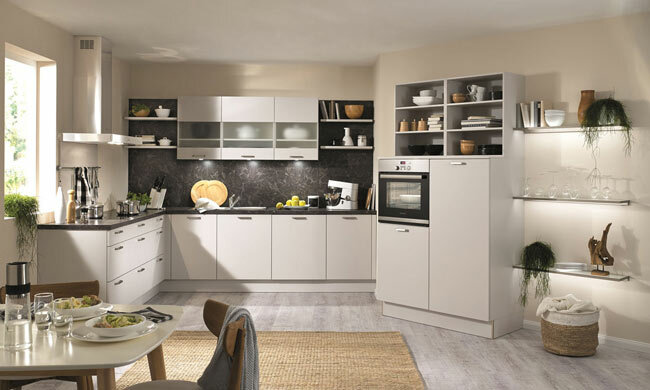 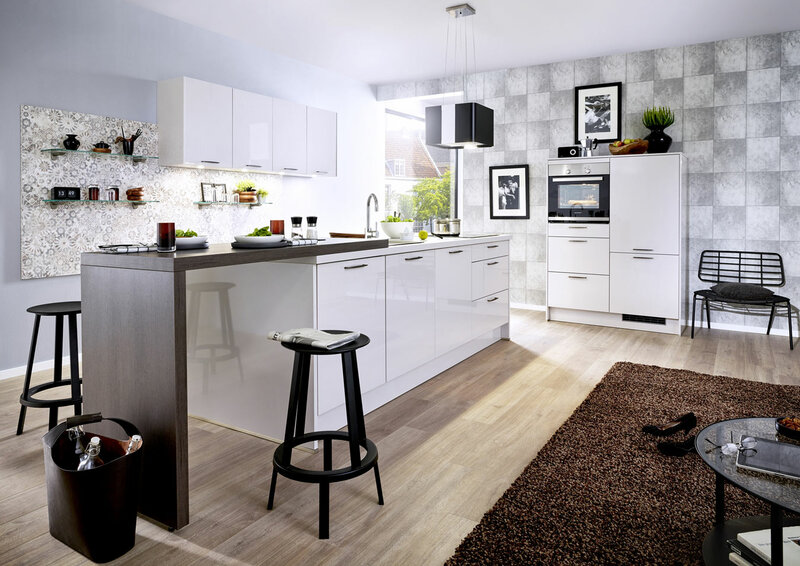 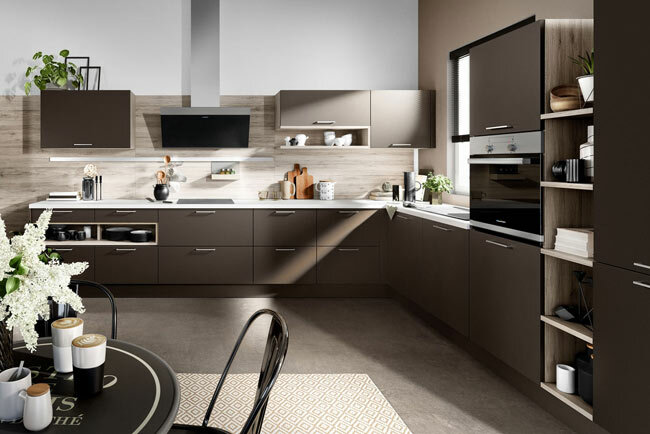 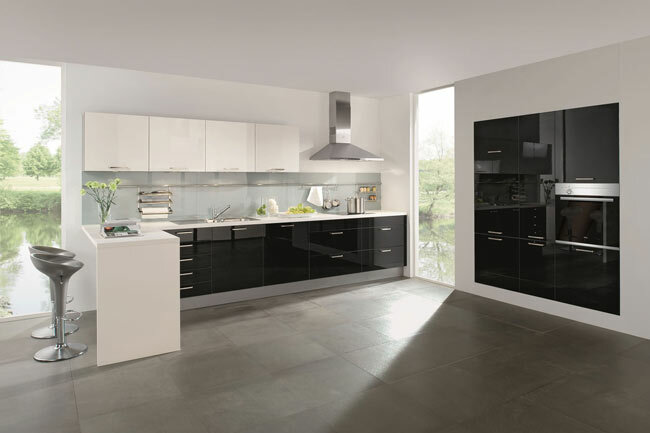 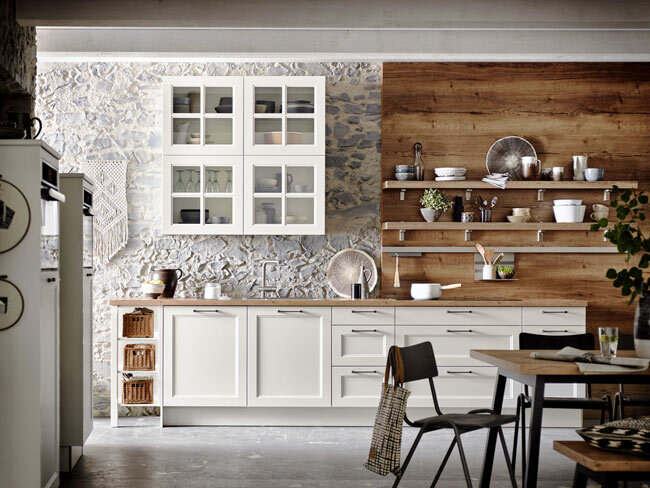 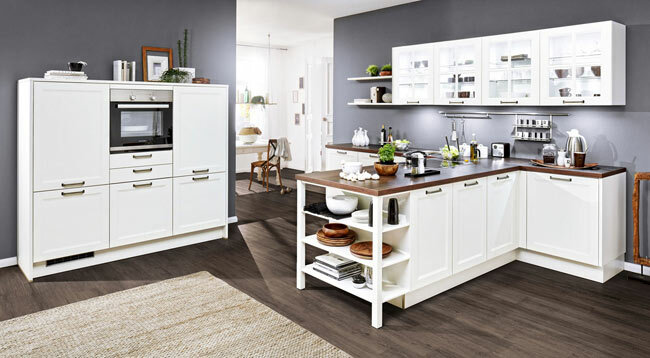 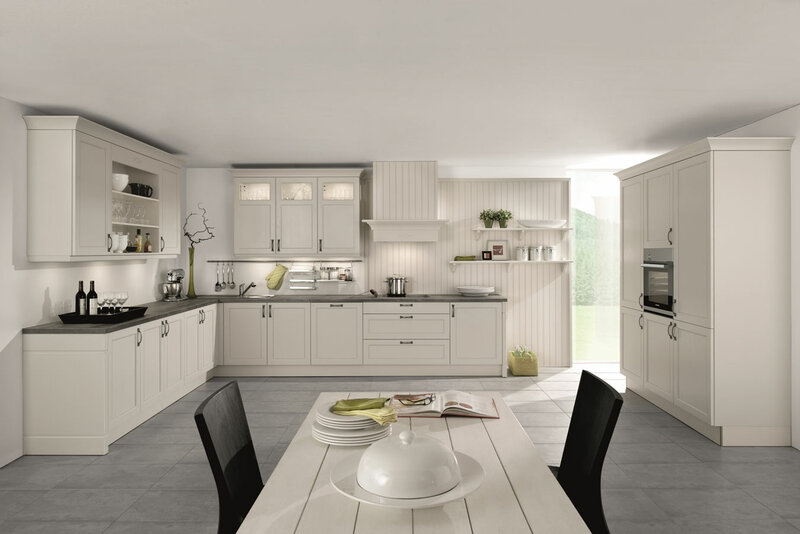 Classic Art Kitchens The price-conscious German-built kitchen with style and unrivalled build-quality. 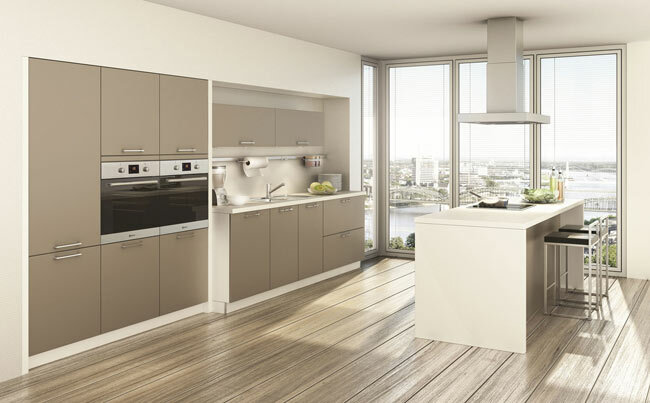 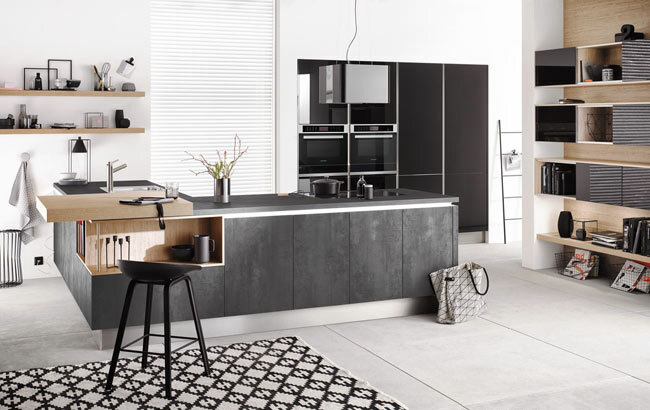 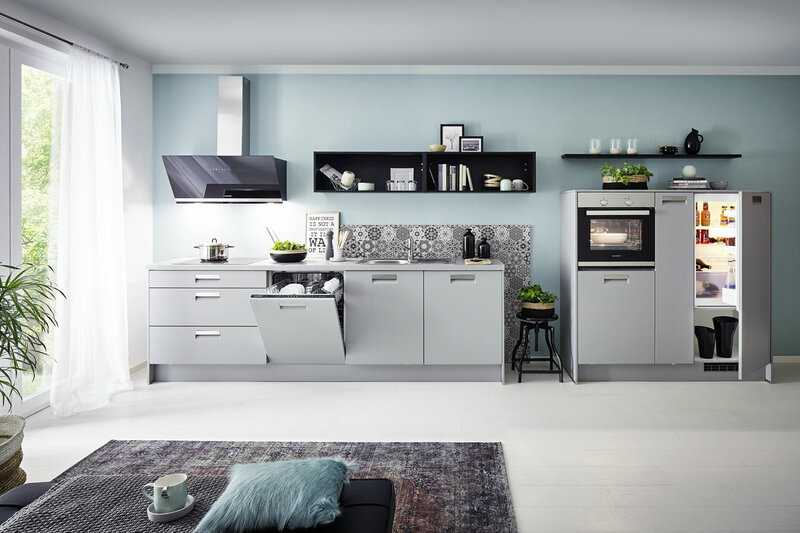 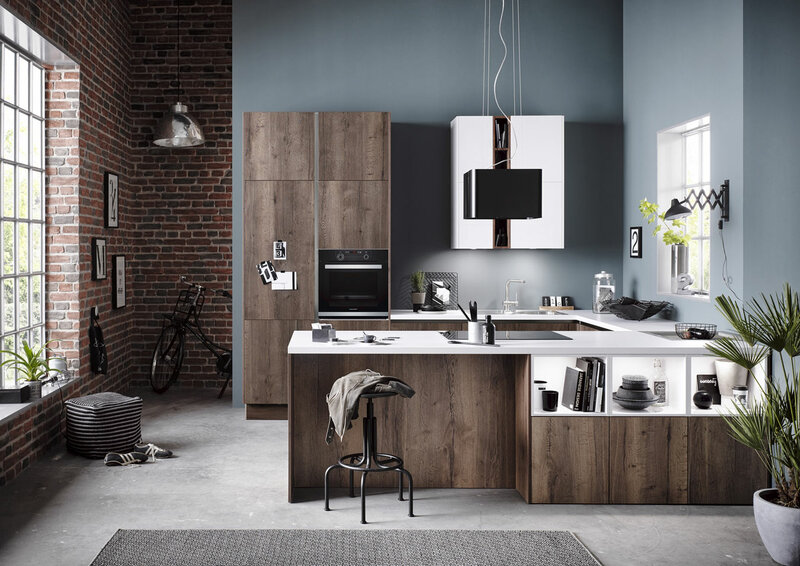 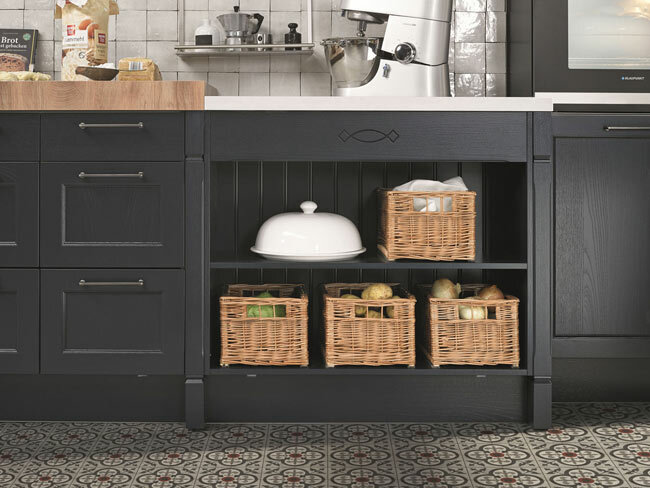 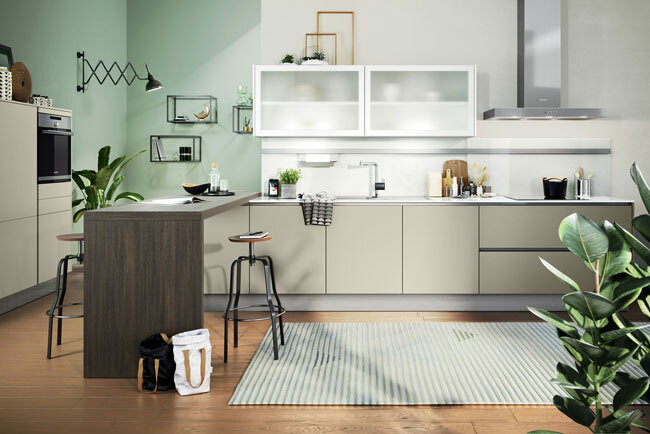 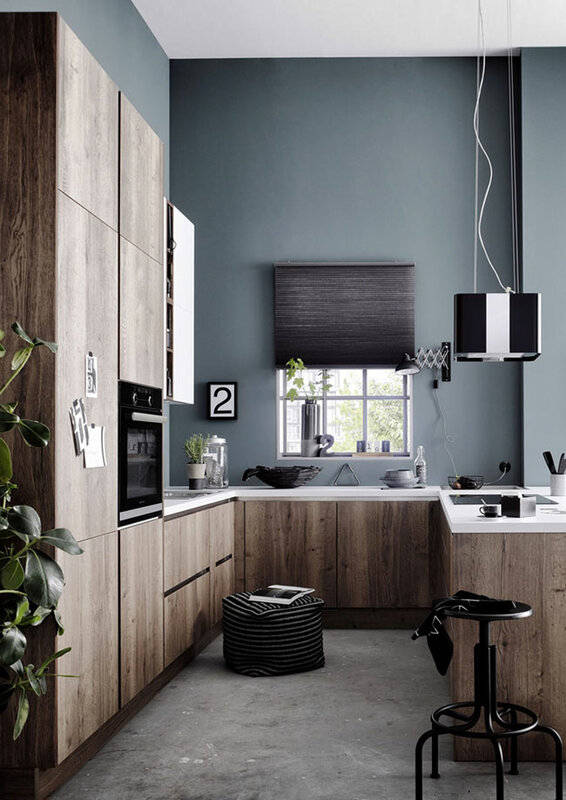 German made Systemat Kitchens are the ultimate in functional and tasteful design. 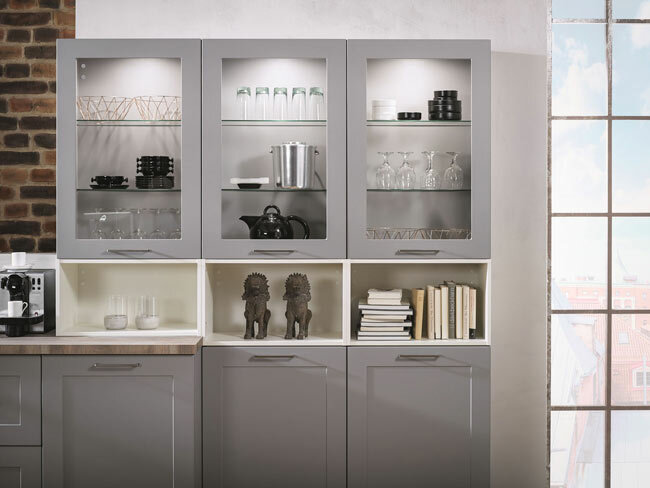 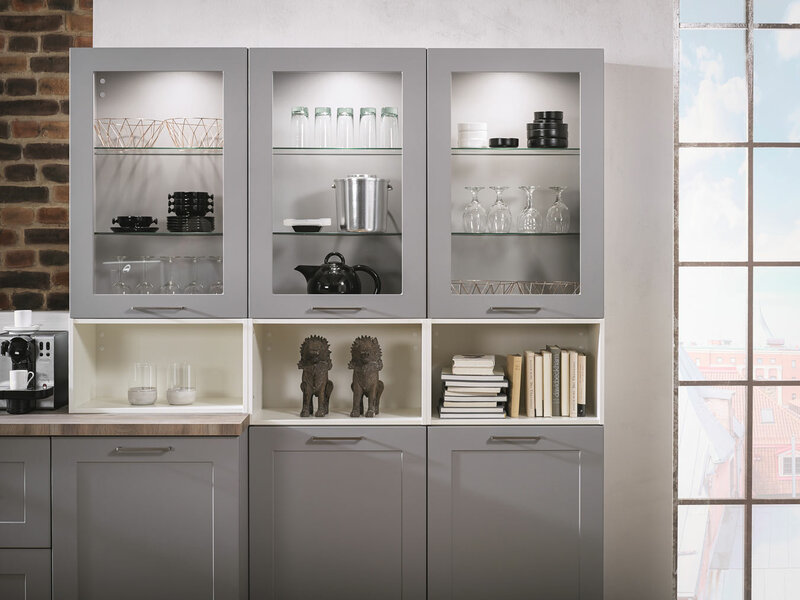 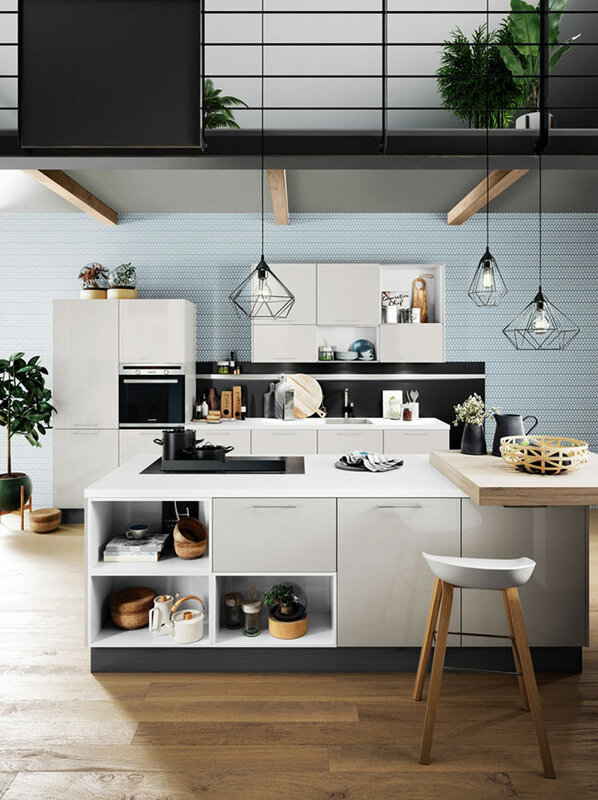 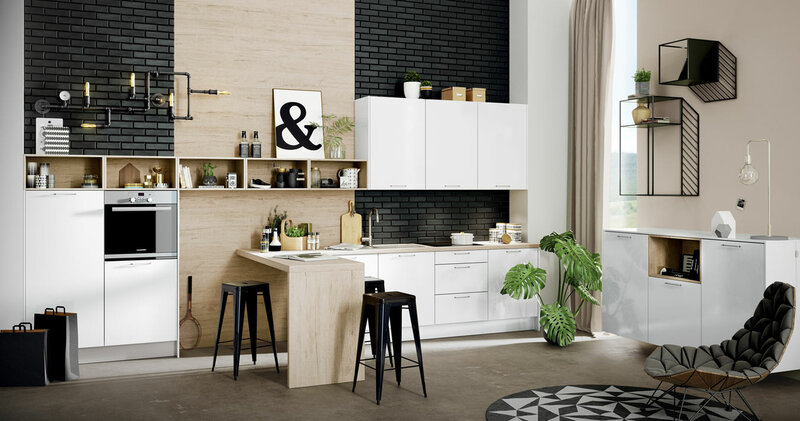 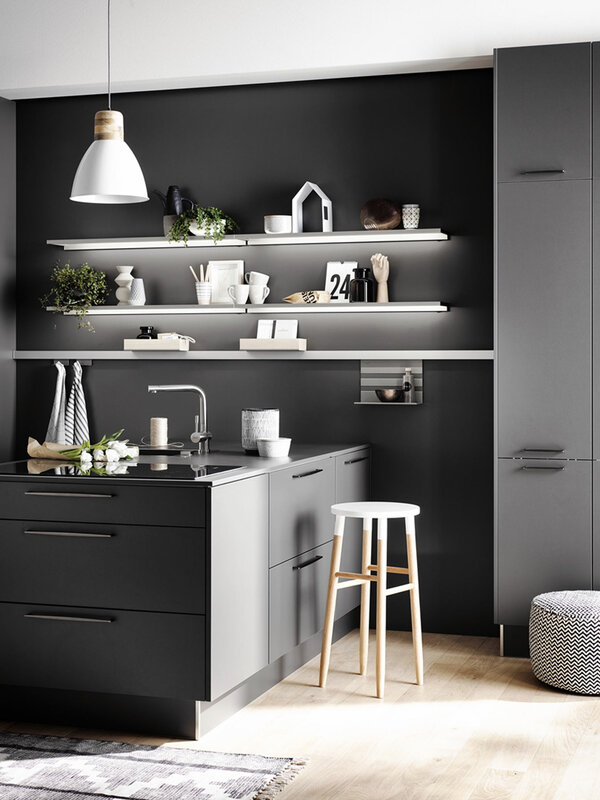 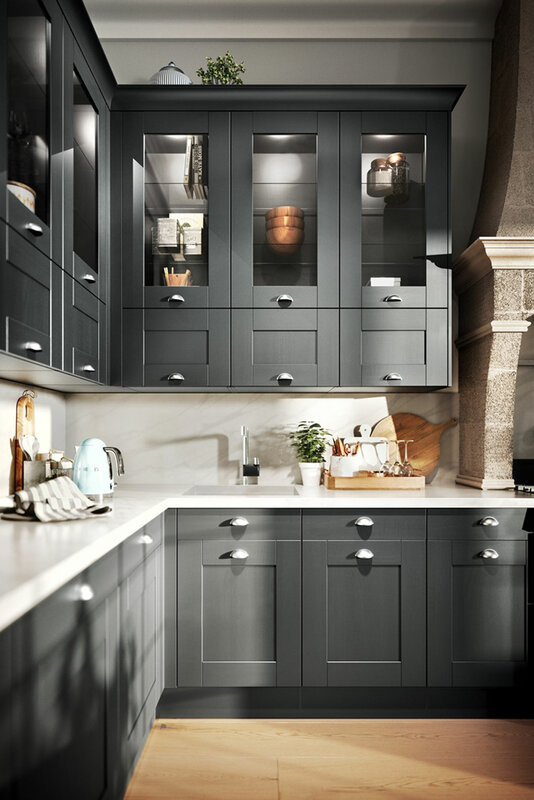 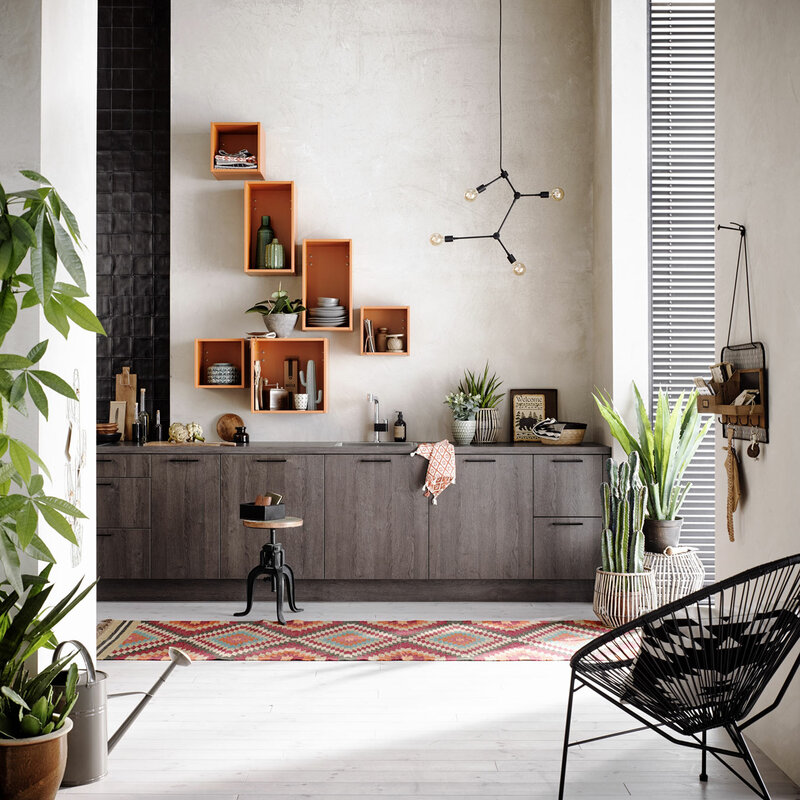 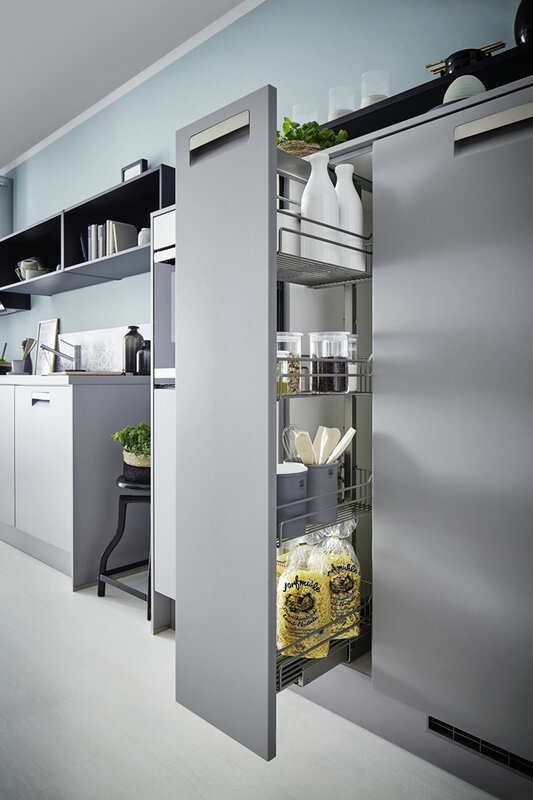 Not only are they constructed in an array of widths, depths and heights, but they offer unusual shelf and cabinet solutions such as integrated cabinet lights, interior storage fittings and convenient full pull-outs. Robust German engineering meets stylish and sophisticated design that can be customised to your home and taste. 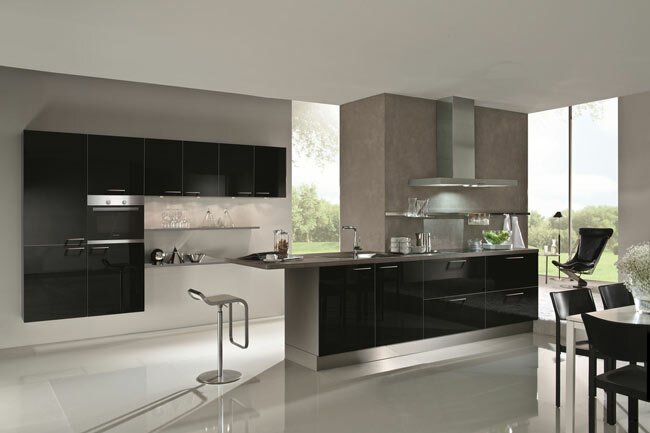 As the heart of every house, the kitchen forms a meeting place full of enjoyment and life. 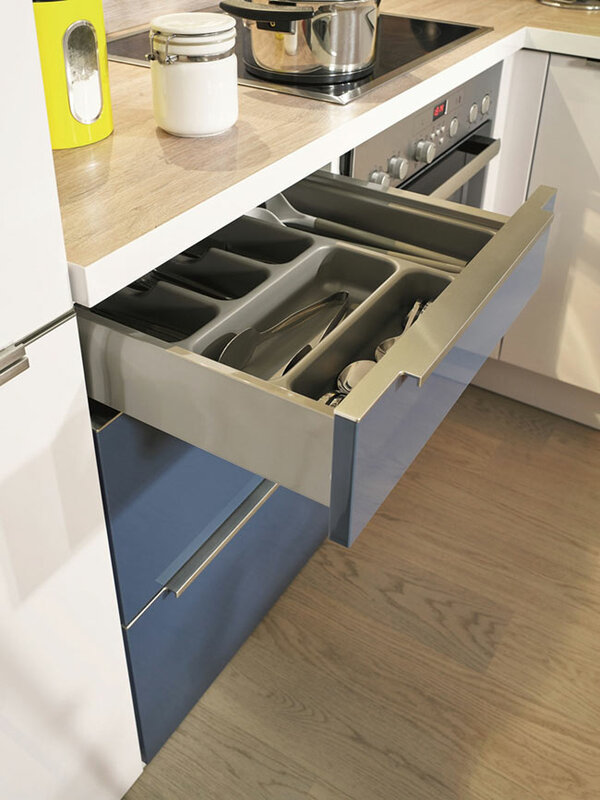 This means the requirements are high – the kitchen must be hard-wearing and long-lasting, and still function smoothly even after many years of use. 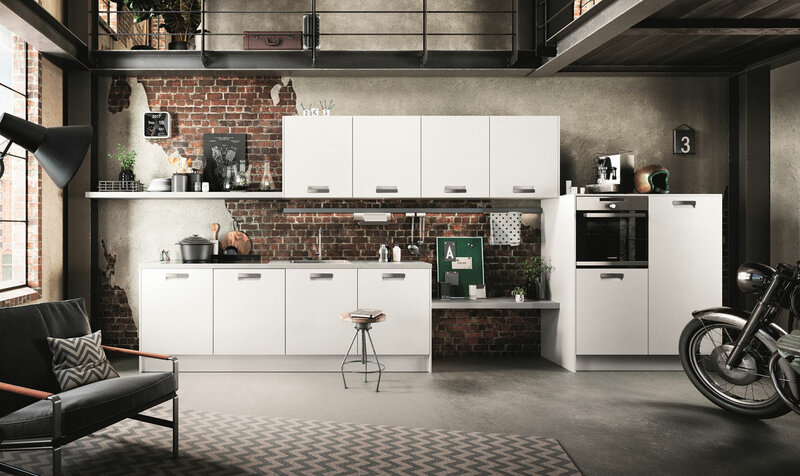 This is why we rely exclusively on high - quality materials and the best workmanship – for example, the innovative edge finish “PUResist”, which offers optimal protection against the penetration of moisture. Within our kitchen systems, sophisticated appearance and top-quality craftsmanship come together naturally, meaning that cooking becomes a pleasurable experience.